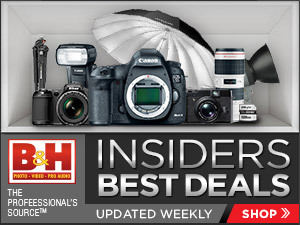 You’re starting to know your way around your camera and master the fundamentals of photography. And now you’re probably ready to take your photography game to the next level. To do so, you’ve got to learn a few new tricks including how you can utilize lens filters to your advantage. Lens filters are some of the most common accessories experienced photographers use to help them achieve the most ideal exposures. They’re also some of the most important tools of photography, but don’t be intimidated. Filters may not be as simple as slapping them onto your lens and pressing the shutter, yet they aren’t too hard to figure out either. 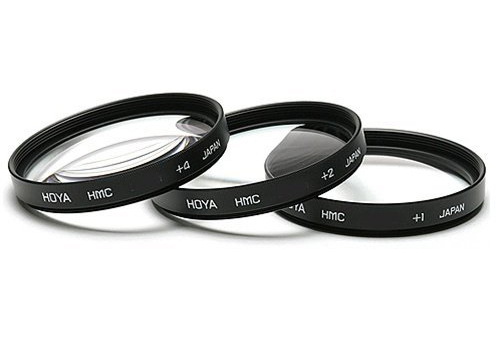 There are a few types of lens filters out there. There are the basic ones that you’ll end up using most of the time and there are those special few like colored, diffusion, and starburst filters you might bust out on rare occasions. However, since you’re fairly new to the craft, let’s start with the ones that will be the most useful to you. Here are five of them. In the case of a drop or a fall, a UV filter might just be the most important lens-saving accessory investment. Lenses, of course, have front elements that are coated with some level of protection, but while that might be enough to prevent minor scratches, it isn’t enough to stop hard bumps that might cause real damage. UV filters add an additional shield to your lens to keep that front element away from dirt, moisture, scratches, and even breaks. If you’re wondering why they’re called UV filters, it’s because they were originally created to prevent the sun’s UV light from adding haziness to the photographic film loaded in a camera. 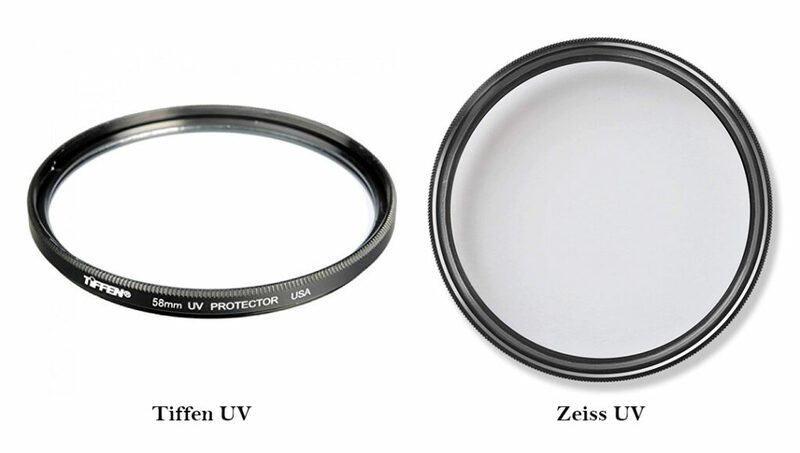 However, since manufacturers now design cameras and lenses with their own UV protection, photographers have been using these filters as the first line of physical defense. Polarizing filters, on the other hand, have a more technical function. Their main task is to block scattered light from going through into your camera. Consequently, they reduce haze; minimize glare from certain, non-metallic surfaces; and cut reflection on water surfaces and glass. These filters also have the ability to darken the blues of skies, make foliage colors pop, and boost your clouds instead of overblowing them. For these reasons, polarizing filters are the perfect accessories for nature, seascape, and landscape photography. Keep in mind, though, that these filters work best when you’re pointing 90 degrees away from the sun (and not directly at or away from it). And remember to rotate this filter, depending on how strong you want or need its polarizing effect. Ever wonder how photographers get that silky water effect in broad daylight while still achieving a perfect exposure? That’s all thanks to the light-reducing powers of neutral density (or ND) filters, whose main function is to decrease the intensity of light that reaches your camera’s sensor. Think of them as sunglasses for your camera. These nifty filters that vary in strength (also called stops), with each stop essentially doubling your exposure time to let your camera produce beautiful motion blur without overexposing the shots. These are excellent for shooting waterfalls, getting still-looking waters, and achieving that streaking clouds effect, as well as capturing the motion of people and fireworks. The best way to tell the difference between a regular ND filter and a graduated ND one is that the former has a solid tint while the latter transitions vertically from tinted to clear. That’s because GND or ND Grad filters are designed to help you balance the exposure in your frame when you’re shooting a bright sky and a darker landscape. The tinted part helps cut the brightness of your sky while the clear part lets you expose the landscape as you would normally. 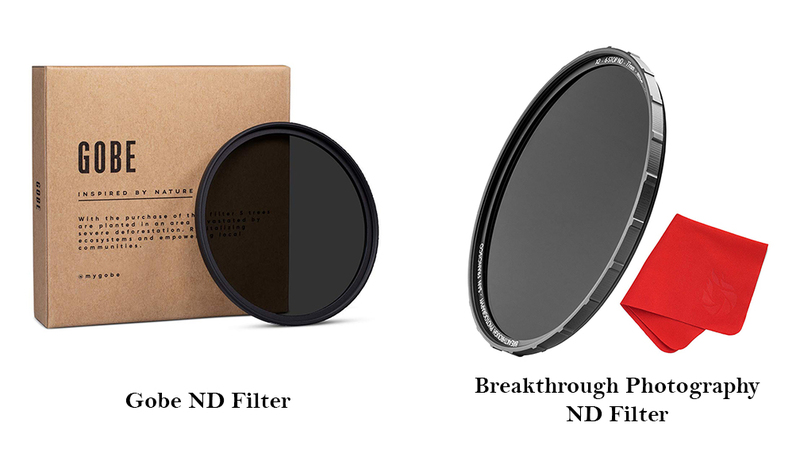 Much like ND filters, GNDs also vary in stops, depending on the strength of the tint. But they also come in two types: Hard-Edge GND and Soft-Edge GND, with the Hard-Edge being ideal for very distinct and abrupt bright to dark change (as in a flat landscape with an obvious horizontal line) and Soft-Edge better serve situations where there’s no definite straight line separating the sky from the landscape. There are also Reverse GND filters whose middle section is the darkest part to help you shoot the perfect sunrises and sunsets. Most photographers have had a go at the intricate and precise art of macro photography, which takes a lot of patience and practice to master. Probably the one thing that discourages a lot of photographers from it is the fact that you do have to invest in a specific type of lens—a macro lens, which can be expensive—to do it right. If you don’t have the budget for a new lens at the moment, you should be able to yield some decent macro shots with a close-up filter instead. Close-up or macro filters might not be as powerful as a proper macro lens, but they do get you to roughly the same terminus ad quem. Essentially, these filters shorten the close focusing distance of your lens (remember that lenses have their minimum focusing distance) to let you get closer to your subject and still be able to focus. Obviously, they’re hardly a replacement for real macro lenses. However, in many cases, they’ll serve your purpose, and they’re also good enough for practice until you’re ready for the big league.